Migrate Outlook email to Office 365 account with complete data including all emails, contacts, calendars etc. using Import Office 365 tool. 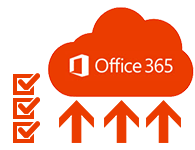 The office 365 import software is strong enough to upload PST to office 365 online user account irrespective of the size of PST file. 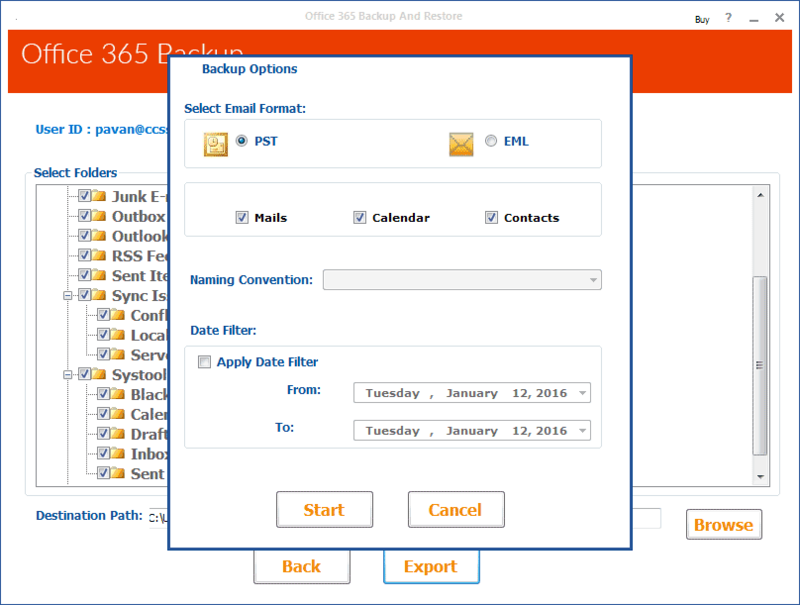 Import Office 365 Software allow selective import of PST data into office 365 with the help of mailbox filter & Date filter. Choose among Email, Contact & Calendar folder and specify the date range in which you want to import file. This option facilitate migrating urgently required data as well as reduce the complexity to search particular item. Transfer Outlook email, contacts & calendars to office 365 exchange online mailbox in a very safe and secure manner without any data loss & data overlapping. 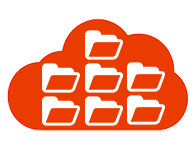 The cloud storage of offline PST data provide any time anywhere availability of data items without any hassles. 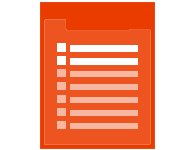 Office 365 Import Tool migrate archive mails to cloud storage office 365 mailbox without affecting the folder structure hierarchy, Meta data (Cc, bcc, to, from, subject etc.) & attachments. The data items remain intact as it was before migration. 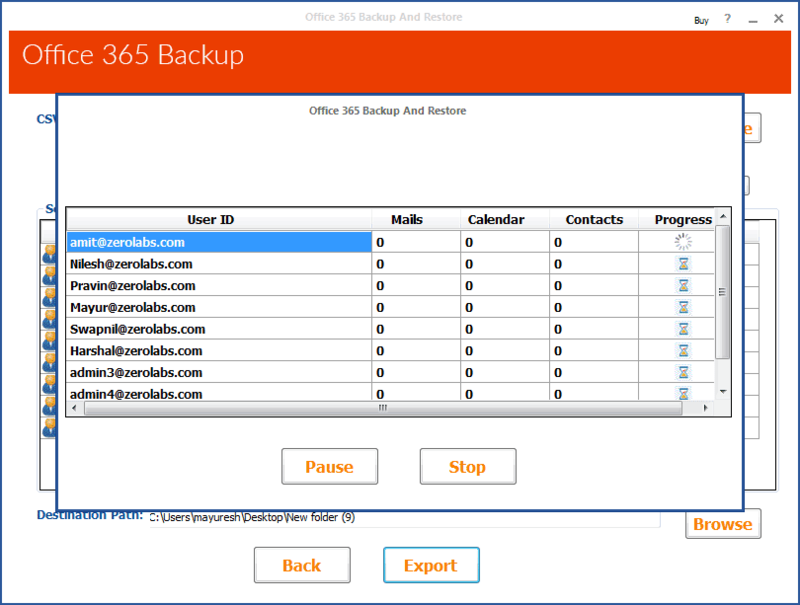 The Tool support Restoration of office 365 from Outlook archive mailbox for all version of Microsoft Outlook ranging from the latest one to the former. Import office 365 software upload PST from MS Outlook version 2000, 2003, 2007, 2010, 2013. A Complete log Report is generated which will provide a clear statics of data transferred from Outlook PST to Office 365 with information like user account, name & number of folders, size etc. Office 365 is a web-based subscription service provided to the user for anywhere access to software (or a group of software) and its services. The most commonly offered services are – access to MS Office application and many tools like Word, Excel, Access, Publisher, Power-point and MS Outlook. It also facilitates the user with one drive cloud storage facility up-to 1TB as per the user's license. Additionally, Office 365 also offers various communication and collaboration tools like social networking services, public websites etc. And for business and enterprise users some additional facilities are also available like Skype for business server, SharePoint, integration with yammer etc. Why we Need to Import Outlook files in Office 365 Mailbox? 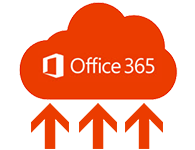 Office 365 is treated as a suite of cloud-based service which is built on Microsoft platform. All the data is stored in Microsoft cloud data center which is available every time and everywhere to the user. Office 365 exchange mailbox contains email, calendar & contacts that will only be accessed if someone is connected to the internet or server. No data can be accessed in offline mode i.e internet connectivity is strictly needed. MS Outlook data files are stored locally on the user’s machine i.e they are more prone to any accident. Hence a user may wish that these data files could also be saved on a server. Here Office 365 comes in picture. It provided online Outlook facility to the user and stores all data files on cloud itself. But the prior data files cannot be directly transferred, it requires moving Outlook PST file to office 365. And this can easily be achieved by using Intrigua’s import PST to Office 365 tool. 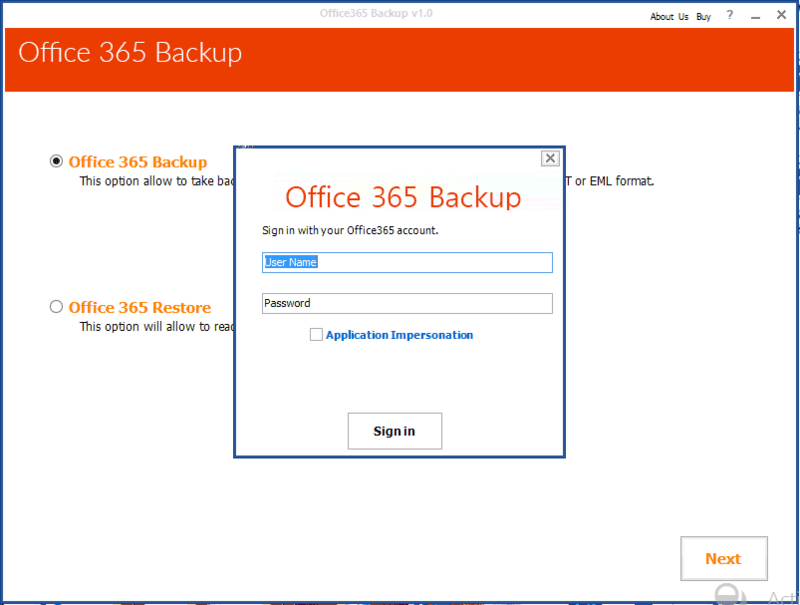 Step 1: Provide Office 365 credentials to run Office 365 import tool. Step 2: Choose the email format along with Filter to import email in Office 365. Step 3: Click on Import button to initiate the migrate local PST to Office 36 procedure. Step 4: The migration status will be shown including the item count of each mailbox. Watch this interactive video of INTRIGUA Import Office 365 Software that help you to know how to import Outlook PST file to office 365 exchange online account that facilitate anytime anywhere access to cloud stored data.. This video is created for our user to get assimilated with the software working and its features. Does this tool works with latest windows 10 OS? Does Import office 365 tool upload password protected or encrypted PST file? Is it possible to migrate multiple PST files with Import Office 365 tool? 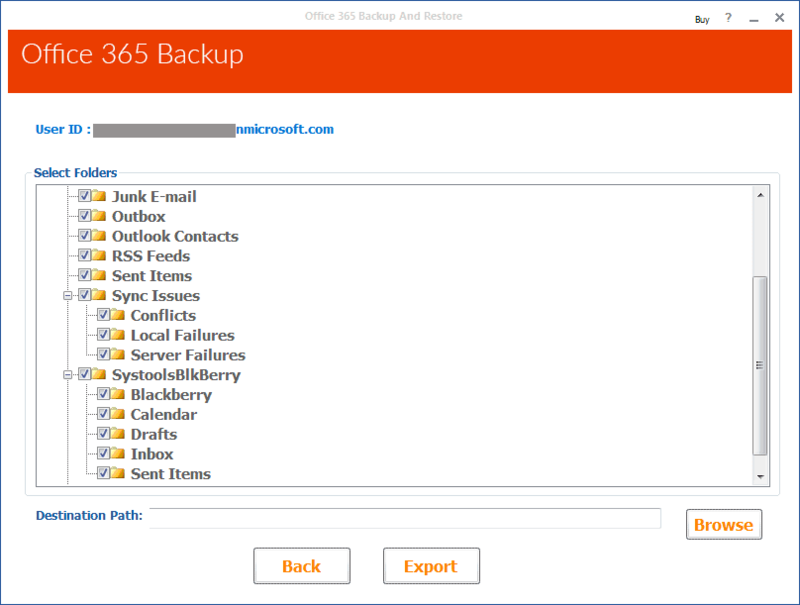 Can I import my PST files into different Office 365 user accounts using your software? Yes, you can easily import PST files to multiple user accounts if you are an admin user. Only the admin have the facility to perform this activity of PST to Office 365 migration. Intrigua Import Office 365 software enabled me to import entire data from Outlook PST file like emails, contacts, calendars, etc. to Office 365 account. The software preserved the entire metadata while performing the import process. The most important factor while purchasing software is its ease of usage and user friendly interface. 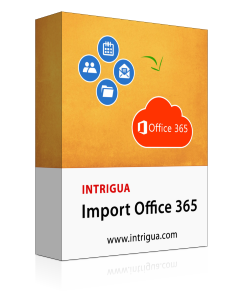 Intrigua Import Office 365 software fulfilled both the requirements. Moreover the software maintains the original formatting of the data intact during import process.